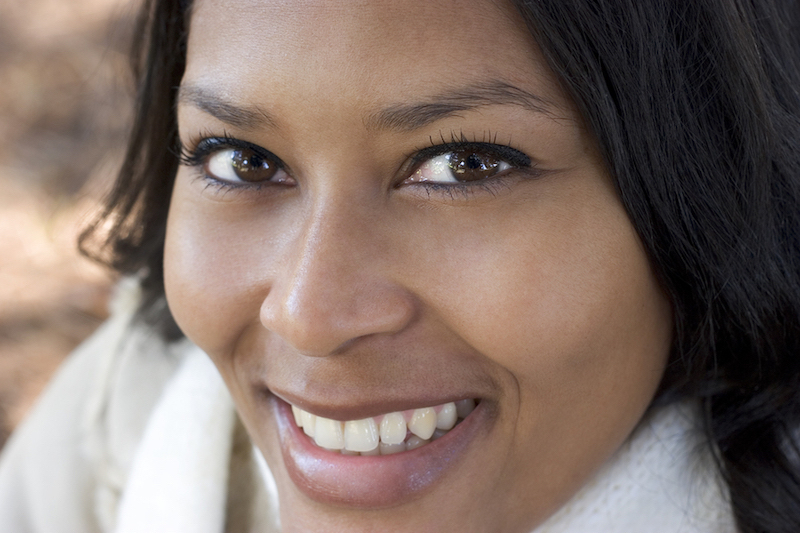 What Can Dental Veneers Do For Detroit Smiles? Home » Blog » What Can Veneers Do For Detroit Smiles? Veneers are thin shells made from tooth-colored substances. They are custom-made for each patient and are used to improve the appearance of teeth. Dental veneers are designed to cover the front part of the teeth and are most commonly employed to correct teeth that have been chipped, stained, decayed, or that are crooked. If you visit your Dearborn, Allen Park, or Detroit dentist for veneers, they will first make a model of your teeth. Next, a dental technician will use the model to create the porcelain veneers, so you can be sure of a custom fit.